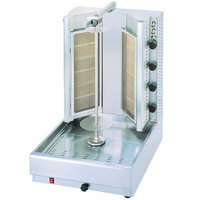 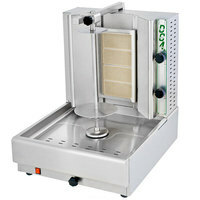 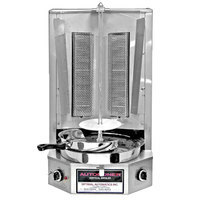 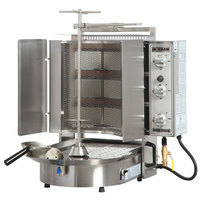 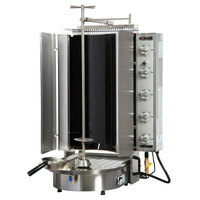 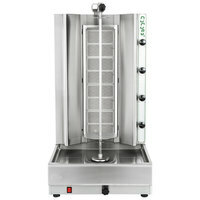 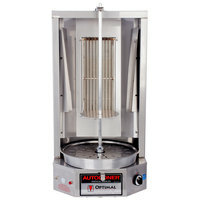 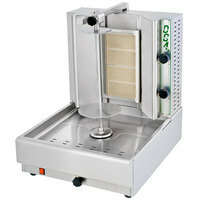 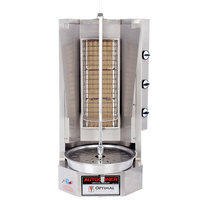 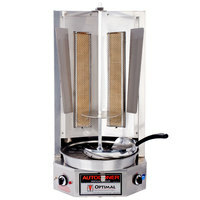 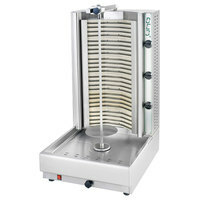 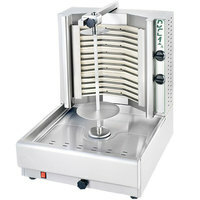 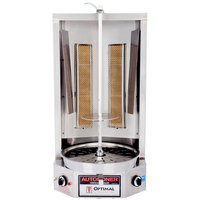 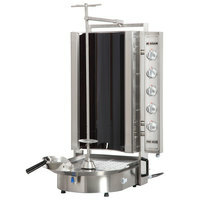 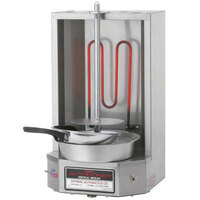 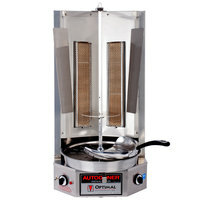 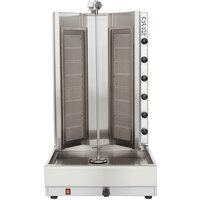 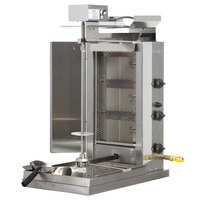 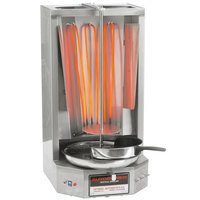 A vertical broiler is the perfect piece of equipment to cook meats for gyros, shawarmas, kebabs, and tacos el pastor. 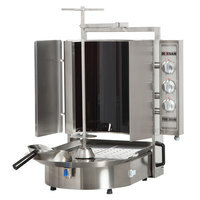 Outfit your commercial kitchen with one of these broilers to cook flavorful lamb, chicken, or beef that can be added to almost any sandwich or pita! 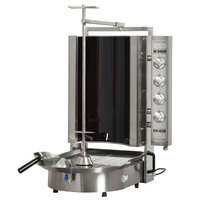 Each unit features a unique design that ensures the meat remains juicy and tender, while the outside gently crisps. 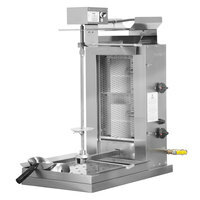 Each vertical broiler features a steel rod to securely hold meat in place. 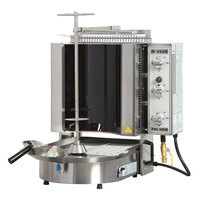 Not only does this configuration enable thorough and even cooking, but it also allows users to easily portion off slices of meat to serve. 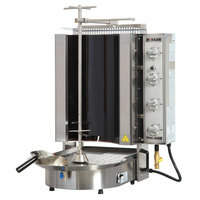 You can also choose between gas or electric models, depending on your kitchen’s setup. 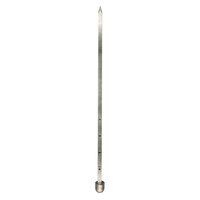 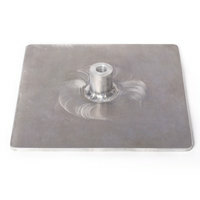 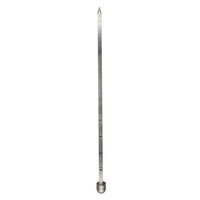 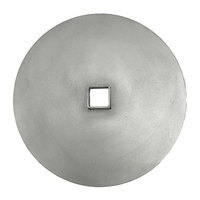 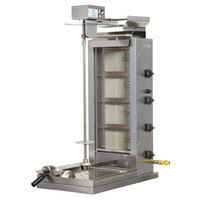 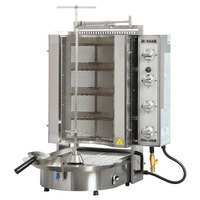 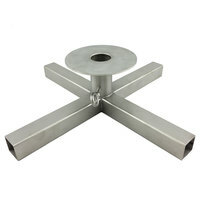 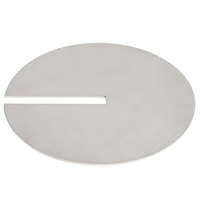 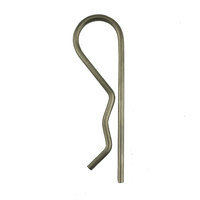 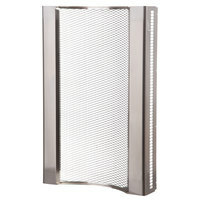 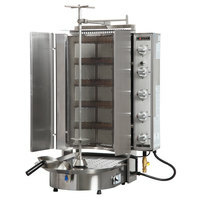 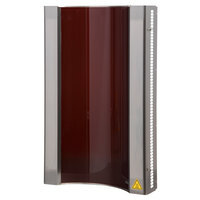 We even carry vertical broiler parts that can replace any worn or broken rod, drip pan, or skewer stand.